Civil society is wholly dependent upon the symbiosis between the fundamental principles of liberty: free agency, responsibility, and accountability. When these principles are balanced and in harmony with the individual citizens, Liberty then can act as a catalyst in elevating synergy within the community and society. These synergies will lead to stronger spiritual well being, greater productivity, improved health, and development of wealth. Constitutional Orthodoxy is adhering to the codified processes that were established within the Constitution as defined by the States (founders) during the ratification process. 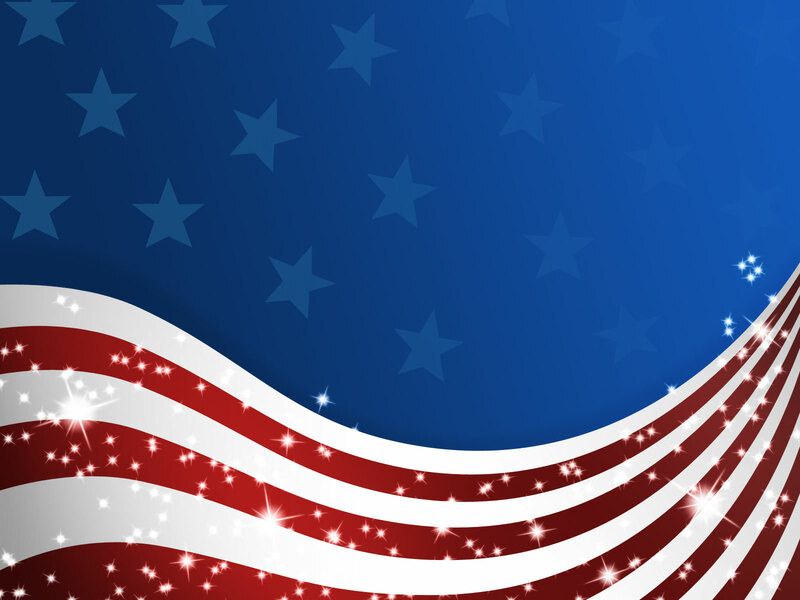 Consequently, the founders dictated and enumerated the limitations and scope of the general government as a delegated entity within the Hybrid Constitutional Republic. 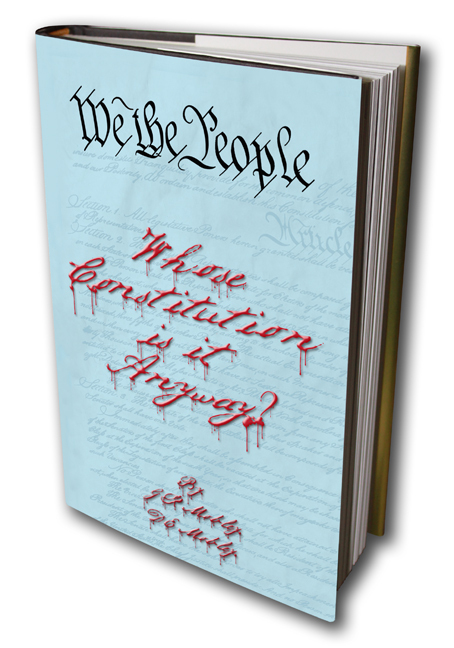 Returning to Constitutional Orthodoxy is the only course that will preserve the Constitution, Individual Liberty, and the Republic. Soft cover is now available. See the "Direct" or "Store" pages. 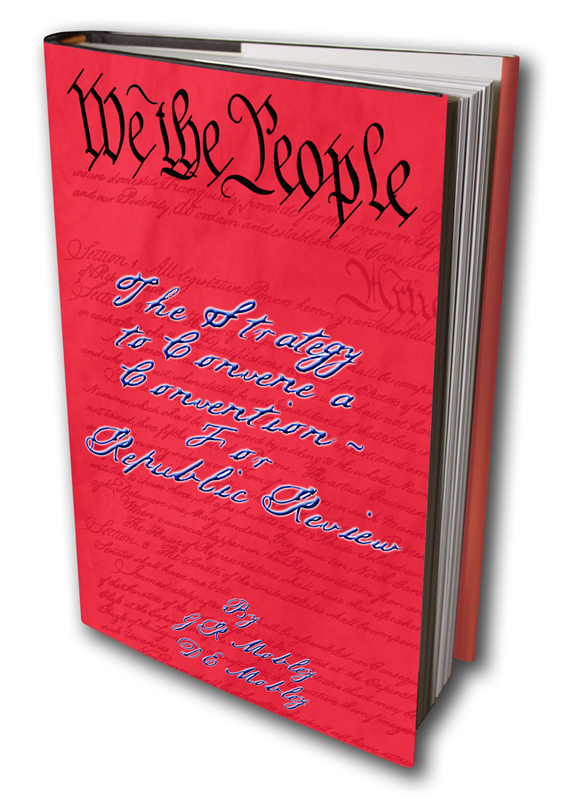 "We the People: The Strategy to Convening a Convention - For Republic Review"
"We the People: Reclaiming the Republic"
These publications are being initially released as “Pamphlets” (though large and lengthy) and are not intended to be literary novels. 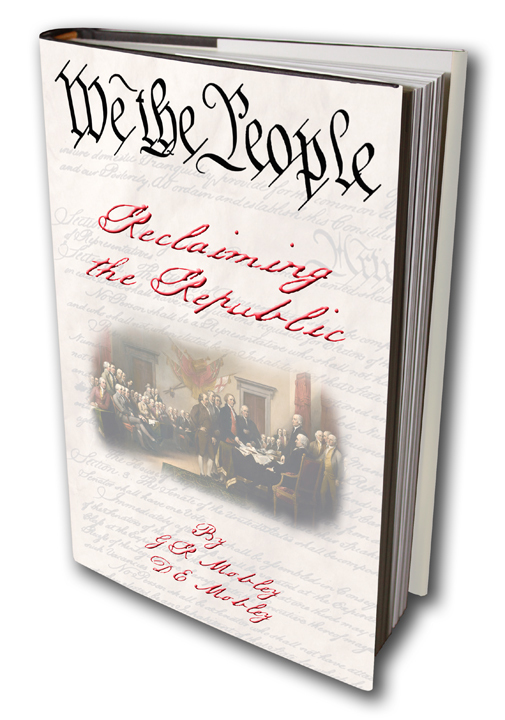 These are rational arguments and statements to ignite the necessary debate and dialogue to reclaim the Republic. These works are proof read for accuracy and content, but are not edited or copy edited due to the exigencies of threats and perils that is facing the Republic and its citizens.